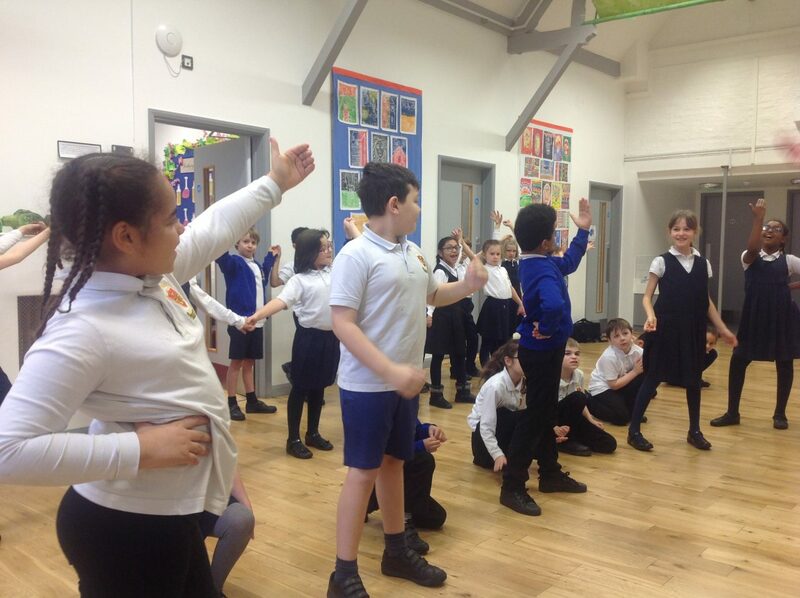 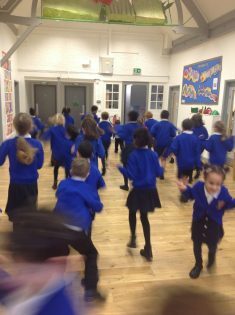 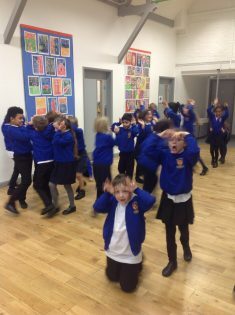 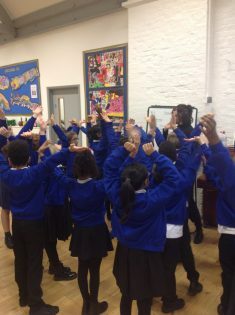 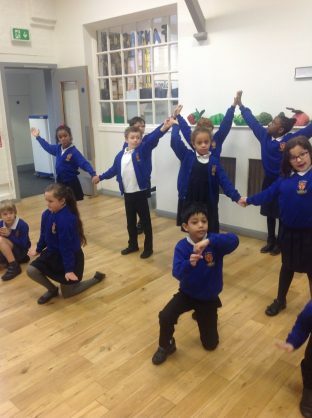 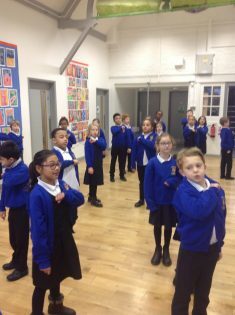 Year 3 have had their first session with Nancy, our choreographer for our Midsummer Night’s Dream performance! 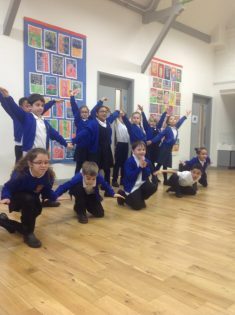 We practiced our dancing as fairies, and other characters from the play. 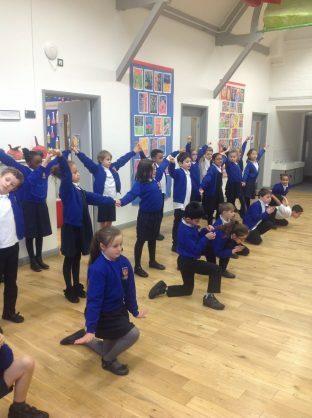 There may even be a sneak peek of our opening dance performance if you look carefully!